Sarahah the anonymous messaging app is creating a lot of buzz in the online world. 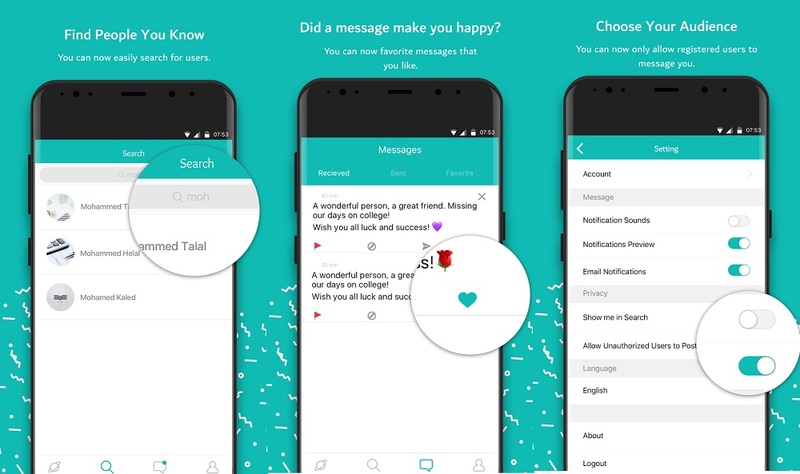 Over the last few weeks, you might have seen this app gradually making its way across your social networks, and now it becomes a big hit in India. 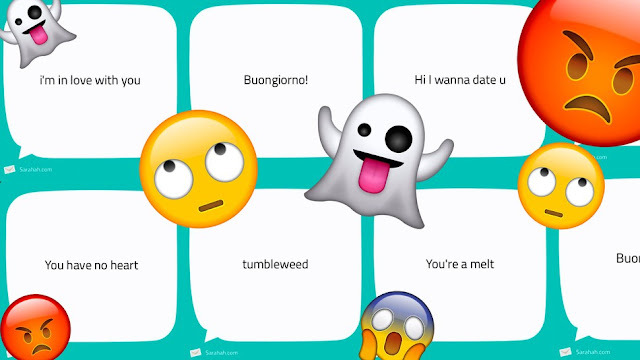 It is a messaging app provides a platform to search for users, express one’s feelings much easily and anonymously. It is simple you have to create a Sarahah profile, which anyone can visit. Even without logging in, people can visit your profile and leave messages, anonymously. If they have logged in, messages are still anonymous by default, but users can choose to tag their identity. On the receiver’s app, all the incoming messages show up in an inbox, and you can flag messages, delete them, reply, or favorite them to find them easily later. It is available for Android and iOS, and once you complete the registration process you can share the link with whoever you want, with that link everyone can comment, regardless of whether it is registered; However, to receive feedback if registration is necessary. In the platform you will find three columns, one will show the messages that you have received; The second, your favorites and in the third, the ones you have sent. Sarahah emphasizes that no one will be able to see your messages unless you decide to share them in social networks. Now, the app has been used mostly for cyber bullying. Finally, Zain al-Abidin Tawfiq decided that this idea would also be of general interest and not only for its workers, so in February 2017, the platform was available to anyone who wanted to use it. In July, the portal becoming an anonymous messaging app. One of the aspects that have made the social network increase its popularity is sincerity, and that was the primary objective when it began to develop. However, currently it is quite controversial, and it is a way to commit all kinds of harassment and bullying, something that logically we do not support at all. Another danger that this social network has is total sincerity and is that when users are anonymously posting their opinions, they run the risk of being too sincere with the other person so that it can generate conflicts. What’s more, it allows sharing messages in Snapchat, Facebook, Twitter, and Instagram, so we can make a grave mistake and make it public. That’s why we think it has created with good intentions, however, offered features can to achieve otherwise. And you, what do you feel of this social network? Leave us a comment.